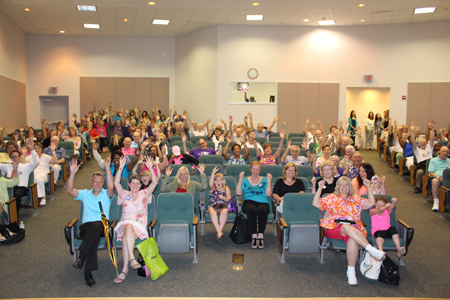 National Cancer Survivors Day was held May 29, 2014 at FirstHealth Moore Regional Hospital. A “survivor” is anyone living with a history of cancer – from the moment of diagnosis through the remainder of life. We view this day as a chance for the communities we serve to join together and celebrate all survivors. Enjoy these pictures of this year’s celebration of survivorship. Check out our FaceBook page to view more pictures.